DAYTONA, FL – At 20 years old and one day, Knoxville, TN native, Trevor Bayne, became the youngest driver to win the Daytona 500. 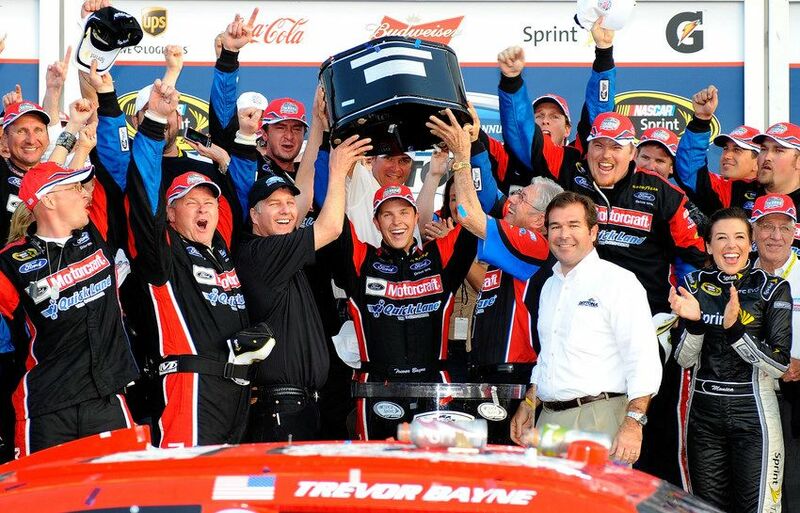 "If I tried to put it into words, I wouldn't be doing it any justice," said Daytona 500 Champion Trevor Bayne. 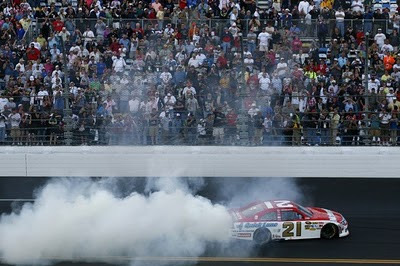 "Roush Yates and Wood Brothers Racing gave me a rocket ship that definitely did me a lot of justice today. Anybody I hooked up with was headed to the front. To get this win in our second-ever race, that's setting a standard." 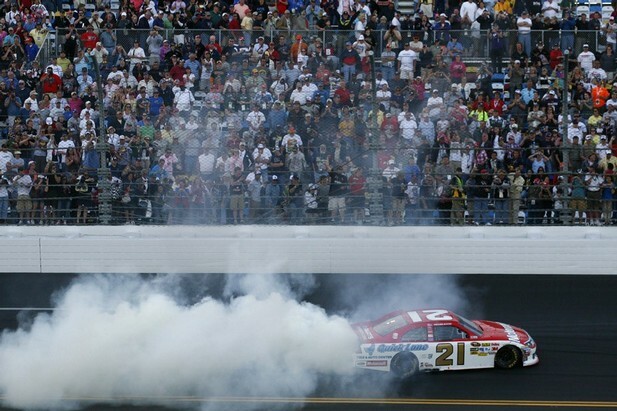 Bayne won the race in the #21 car painted like the Woods Brothers race winning car that carried David Pearson to victory circle 35 years ago – before Trevor was born! The final laps of the race were grueling. 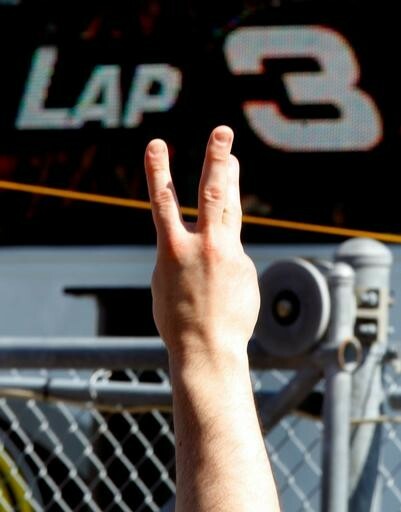 With 18 laps to go, Kasey Kahne blew a tire sending him into the wall and causing the 14th yellow-flag of the race. With 4 laps remaining, another accident on the backstretch resulted in a yellow flag setting up the green-white-checkered finish, Unfortunately, Roush driver David Ragan was black-flagged on the restart trying to get ahead of Bayne. 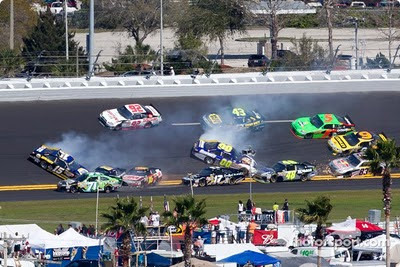 Minutes later, Allmendinger was hit by Ryan Newman causing a multi-car wreck and the second green-white checkered finsh. 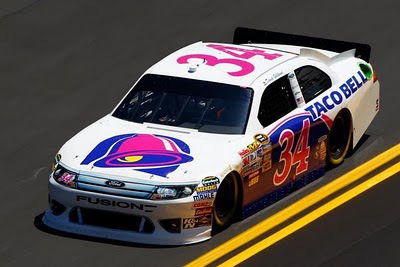 Trevor Bayne, with a push by Bobby Labonte, stayed out in front at the end barely holding off fellow Ford drivers Carl Edwards and California native David Gilliland. 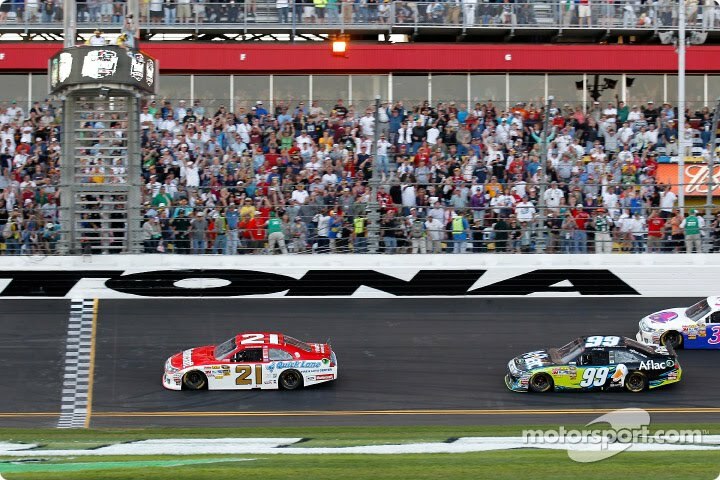 Edwards and Gilliland seemed to come out of nowhere to nose out Labonte. 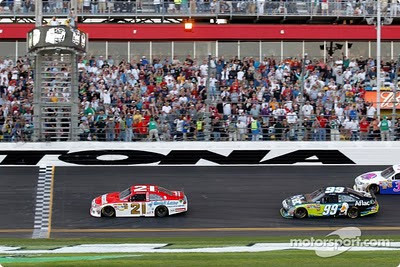 Edwards second place finish was impressive as after running over Kahne’s brake rotor late in the race. Hendrick Motorsports had a tough race with Jeff Gordon, Mark Martin and Jimmie Johnson involved in “The Big One” on lap 29. The ever-impressive, 52-year-old Mark Martin was able to rejoin the race three laps down. Martin worked hard running as high as second place and finishing 10th on the lead lap. Junior was faring best of all the HMS cars before he was forced to pit road with a tire going down on lap 199 prior to the first attempt at a green-white-checkered finish. His day went from disappointing to disastrous on the second attempt when he was collected in a wreck not of his own doing. He finished 24th. 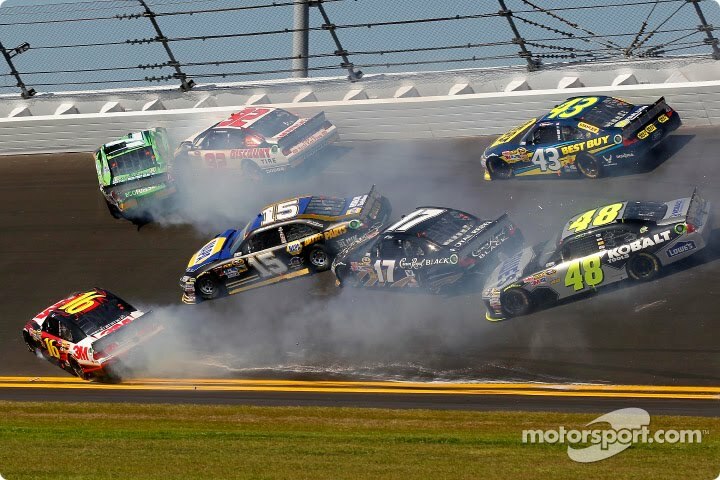 The 2011 Daytona race set records with 16 cautions and 74 lead changes. 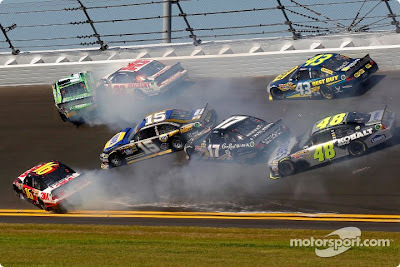 The “Big One” occurred on lap 29 when Reutteman was tapped by his boss, Michael Waltrip, causing a 14 car pileup. 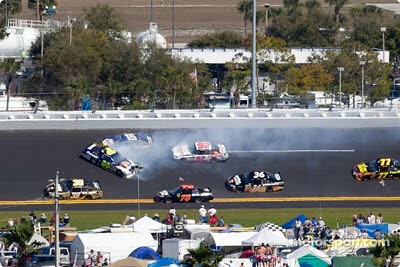 Waltrip also caused a wreck and the first caution tapping Kyle Busch in heavy traffic. Neither driver accused Michael of wrongdoing. All three podium finishing cars were equipped with Burns Stainless collectors. Roush Yates Engines is a long-standing customer of Burns Stainless. We are proud working with RYE. DAYTONA BEACH, FL - BMW won its first overall Daytona race at the hands of Peter Gregg in the awesome 3.0CSL. 35 years later, the Ganassi BMW powered Riley again visited victory circle, this time with a 1-2 finish. After a remarkable 2010 with wins in at the Brickyard 400, Daytona 500, Indy 500 and 2 championship titles in including Dario Franchitti’s IndyCar, Chip and Team Ganassi are feeling pretty good. But by no means was this a slam dunk. With only 2 hours to go, the #1 Riley-BMW piloted by Hand struck a tire while exiting pit row and was assessed a 30-sec stop-and-go penalty. Hand entered the race 50 seconds behind the leader and drove an amazing session making up 30-seconds on the leader, Scott Dixon. The critical moment came during a yellow flag with 1 hour to go in the race. Crew Chief Tim Keene chose to bring the car in for fuel, the only one of the leaders to do so, allowing Scott Pruett to take the lead during the final round of fuel stops. The #02 Riley/BMW followed in second place with the Action Express #9 Riley-Porsche rounding the podium in 3rd. 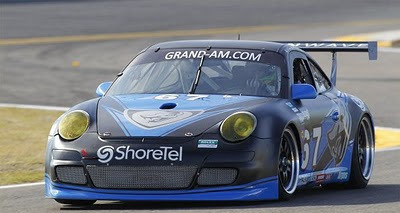 In GT, the #67 TRG Porsche GT3 was nursed to victory by Andy Lally with a failing clutch. The clutch began failing only 6 hours into the race. 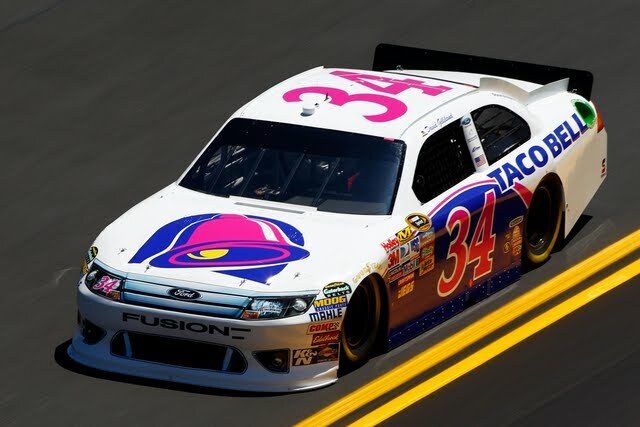 Team owner Kevin Buckler commented “So we were talking... If the clutch goes out and we go back and fix it, it’s 20 laps. If we drive it until it breaks, it’s going to [take] 30 laps. 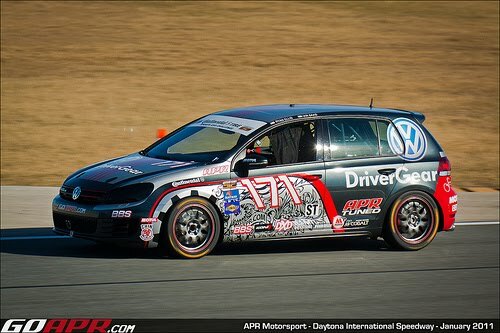 So we decided to drive it until it breaks or we win, one or the other.” It also helped that the #40 Dempsey Racing RX-8, leading since before 1am, was sidelined with electrical gremlins. The #48 Paul Miller Racing Porsche finished one lap down in second and amazingly, the Dempsey RX-8 was able to place 3rd after some quick repairs. Also running over the weekend was the Rolex 200 Grand Am Continental tire series race. 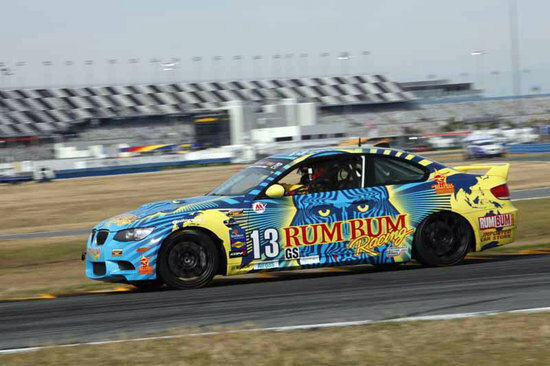 The winner in GS class was Rum Bum Racing’s BMW M3 and in ST class, the APR Motorsport Volkswagen GTI.